I'm still here! It may seem that things have been a little quiet from me lately, but don't fret. I've been super busy behind the scenes crocheting my fingers off. Literally, between the holiday decorating/undecorating, the nearly constant handwork and the winter weather, my fingers are cracked and sore. 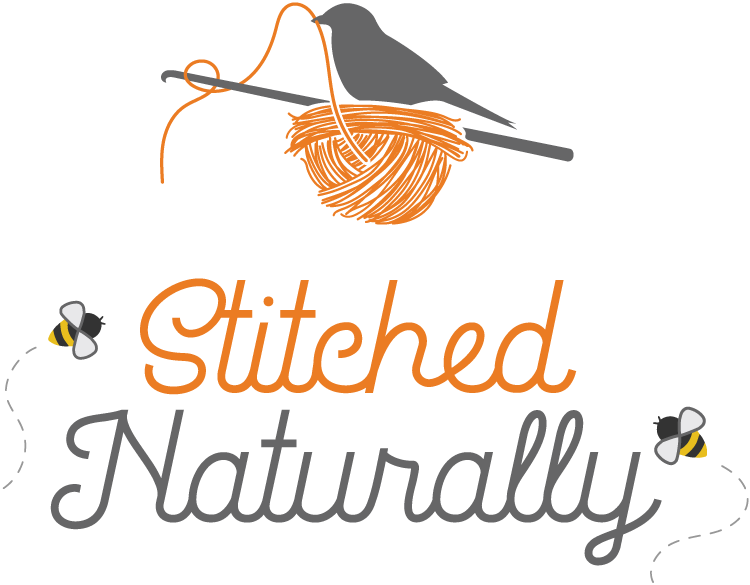 But no worries, I crochet through the ouchies--because crocheting is just too satisying, right? Fortunately, I've received a lot of tips from followers on my Facebook page how to prevent and treat those nasty little fingertip cracks, and they are on the mend. See, I've been "whirling"! The above three cakes are Scheepjes Whirl in Brambleberry, Blackberry Mint Chip and Sherbet Rainbow. I loooove these colors together and shipped them off to my friend Sandra in the Netherlands to help me make an additional sample of this new blanket design. If you are not "whirling" you really need to jump in the action that everyone seems to be doing. 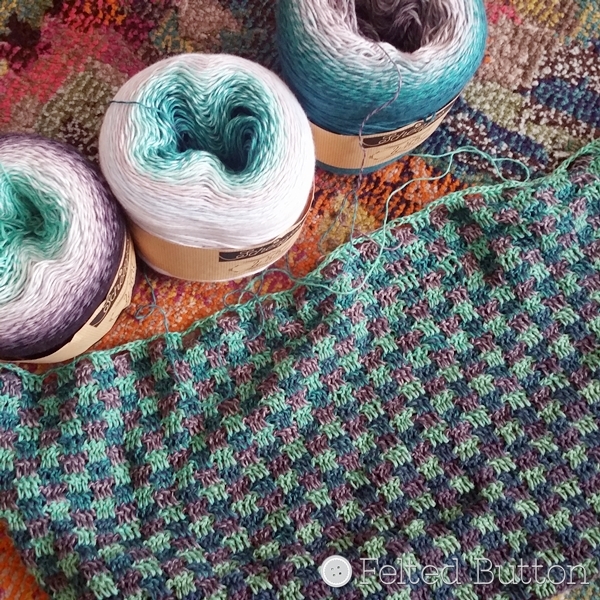 If you are not familiar with Scheepjes Whirl*, you need to become familiar with it because I guarantee you'll be as thrilled with it and its lovely result as the rest of the hooky world. I mean, seriously, it does magical things! Magical, I tell ya! I think I actually end up crocheting faster with it trying to get to the next color change to see how the colors interact. 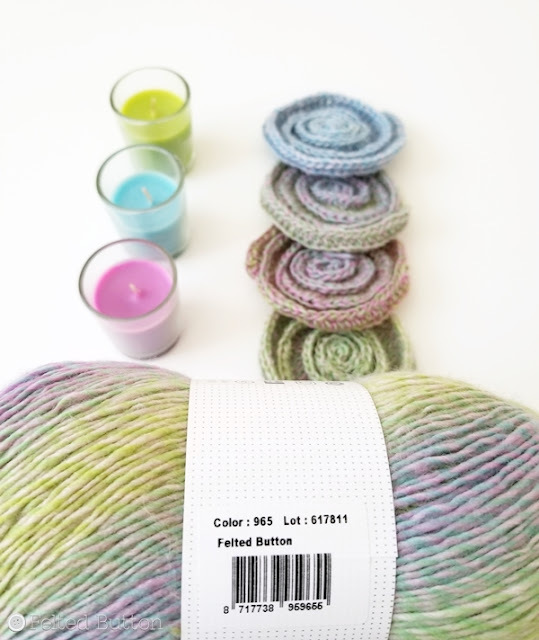 I'm so tickled with the way the colors play from both color samples that I'm including both options in the free pattern--and 2 different dimensions for the blanket. Honestly, I think you'll be able to do some magic with almost any three Whirl cakes that suit your fancy. 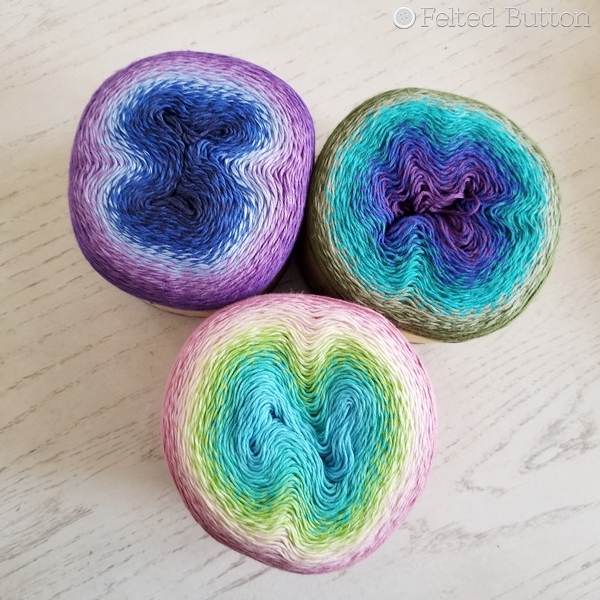 In fact, my post about my Lightfall Blanket has a bunch of 3 Whirl color combos that I think will look beautiful used in this design. Scroll to the bottom of that post to see the few I created, but there are thousands of more possibilities depending on if you pull from the outside of the ball or the inside. And since there are 39 colors of Whirl, 4 colors of Woolly Whirl, and 3 colors of Frosted Whirl, well, let's just say that's plenty of beautiful combinations and permutations! 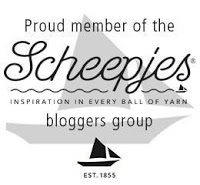 Local Scheepjes stockists can be found here. Also, watch for a showing off of my Scheepjes Studio Pack*. If you don't know what that is, take a peek at the video from Matt of A Boy & Bunting, here. With healing hands, and with an excited spirit--I'm off to crochet some more and spend a little time with my son who's wanting me to take him to a local trampoline park! I don't think any back flips are still on my list of stunts--I'm hoping to simply not break a body part! ;) I hope you are finding plenty of time to create and life is peaceful and purposeful. Take care!! We'll talk soon. | On the Board | -- You can never cross the ocean unless you are willing to lose sight of the shore. *This post contains affiliate links which don't cost you any more if you purchase through them but provide me a small commission. Thanks! Oh my that is just gorgeous and looks so interesting. BTW Just bought yours, Miss Neris and Somy to make Miss Neris' latest shawl. They make a wonderful combination.